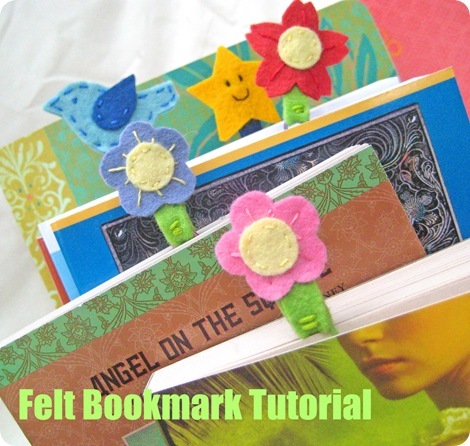 It seems like I make everything I can out of felt and this is my latest little project…felt bookmarks! They’re cute, fun and super easy to make. Package them up with a few new notebooks, pencils and a book gift card for a great back-to-school gift. They make sweet teacher gifts and since I’m a homeschool mom I made some just for me. 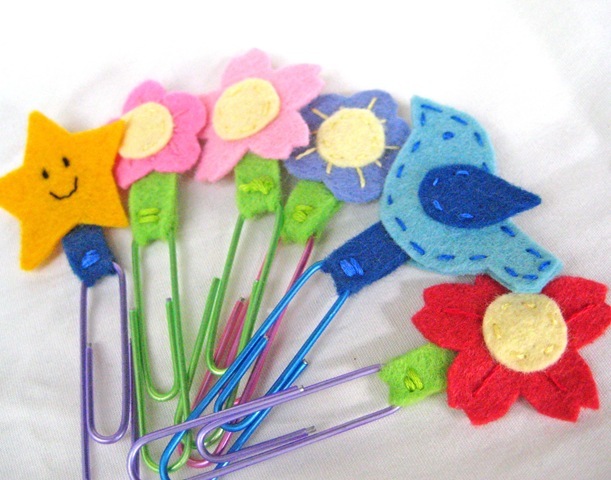 Start with a package of colorful 2 inch paper clips, wool felt, embroidery floss,a needle and a sharp pair of scissors for detailed cuts. 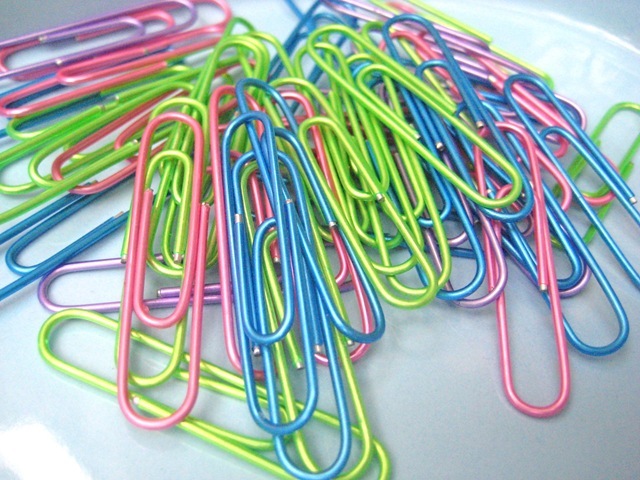 Cut a two inch strip of felt and wrap it around the end of the paper clip. Measure against your clip so you don’t make it too wide and then add a couple stitches to secure it in place. Cut out your flower, bird, star, or whatever design you can think of…simple dots look great! 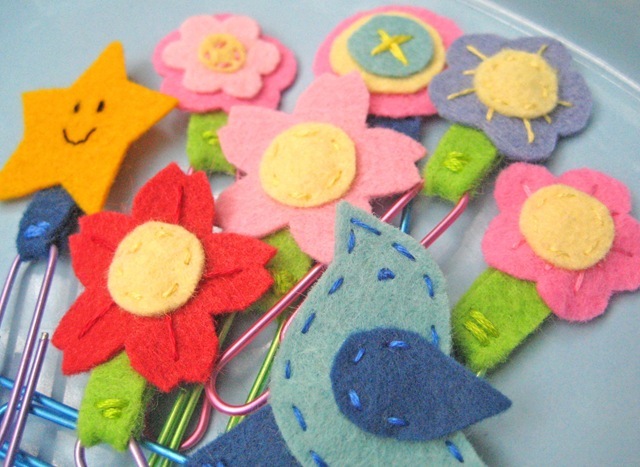 Place your flower on the center of the strip of felt. Get your matching embroidery floss ready. Attach your flower with a few stitches…ta da! That’s it! It’s a fun afternoon project that will make someone feel extra special while reading. 🙂 There’re so many paper clips in the box you could make enough for an entire classroom of kids…ha! Of course all the beautiful wool felt came from my felt shop, KimberlyLayton.com! 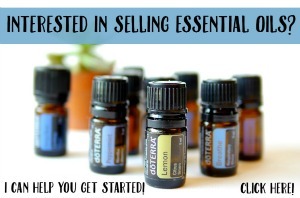 Have you started thinking about back-to-school and other Fall projects yet? Love these! These would be perfect for my big girl to take to school on the 18th. And–she could make them herself. .-= Salinda´s last blog ..Crazy Mornings! =-. .-= LeAnn´s last blog ..Apple Butter: A Sweet Taste of Home =-. These are so stinkin’ CUTE!! My daughter, Kate (14), was just asking about what kind of craft project she could do and wah lah you were in my inbox!! THANKS!! Super cute idea….and I think a great “portable” craft for when you are sitting in waiting rooms etc. .-= KutzEurope´s last blog ..10 classic leaves on green felt (2 inch) =-. Wow! 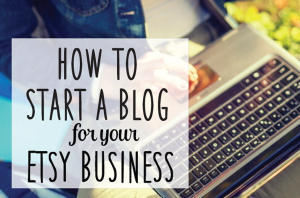 I love everything on this blog! It’s like the best thing I’ve ever done. I have seen every kind of gifts on this. Keep up the EXCELLENT work!